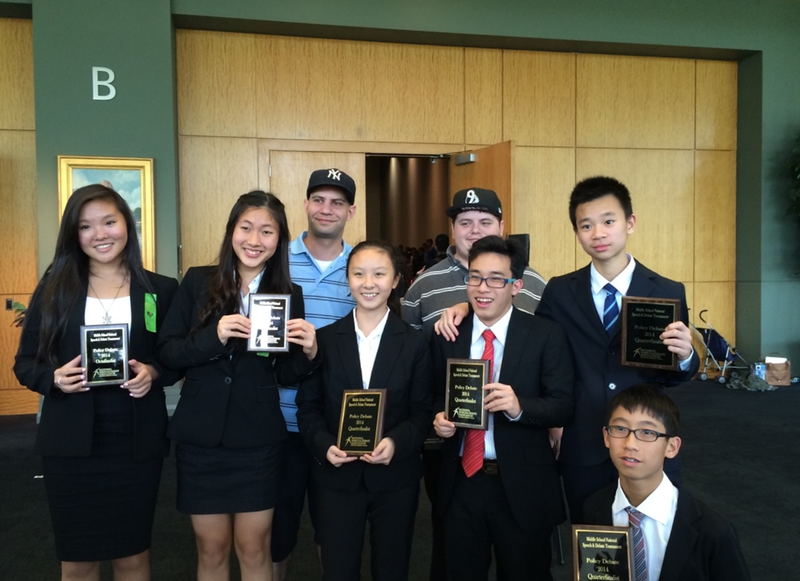 100% of ADL Policy Teams cleared NJFL Preliminary Rounds! 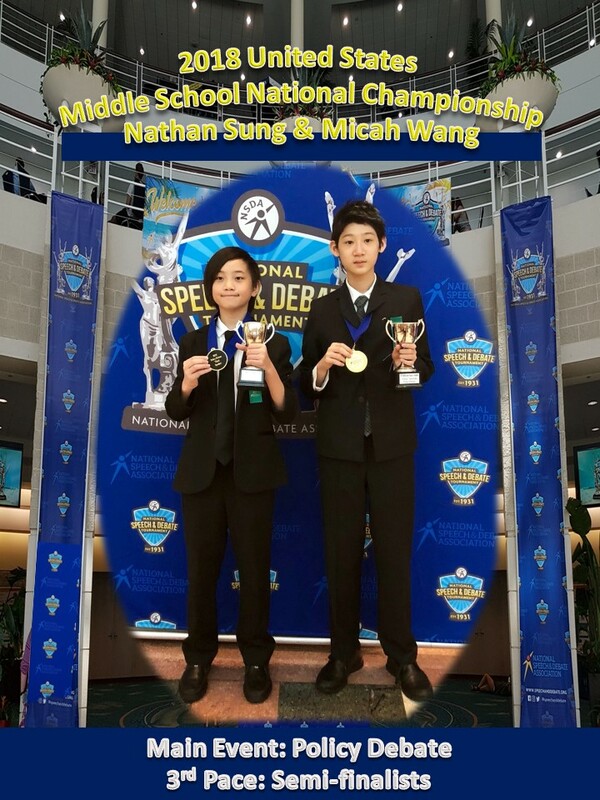 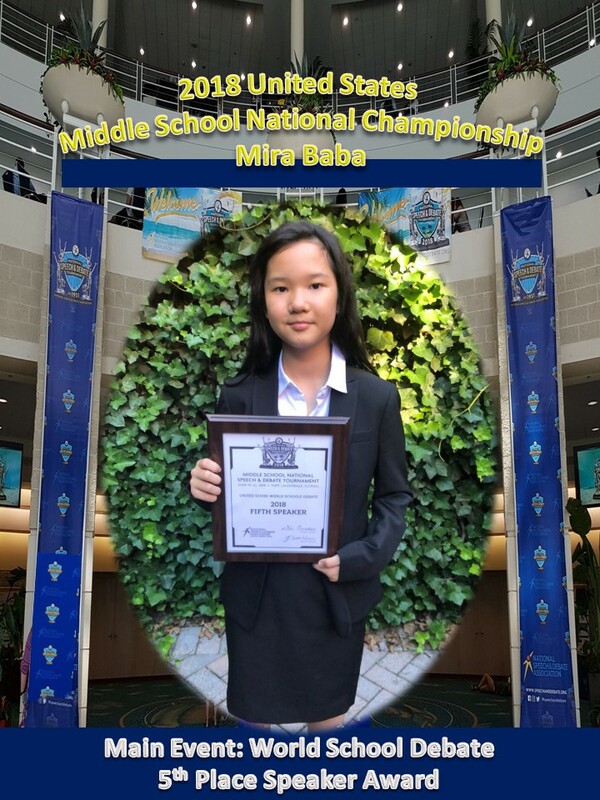 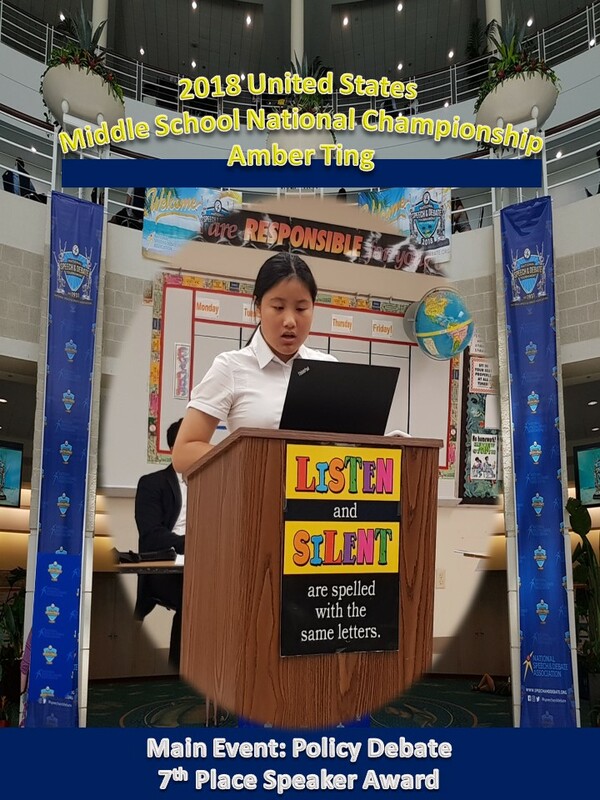 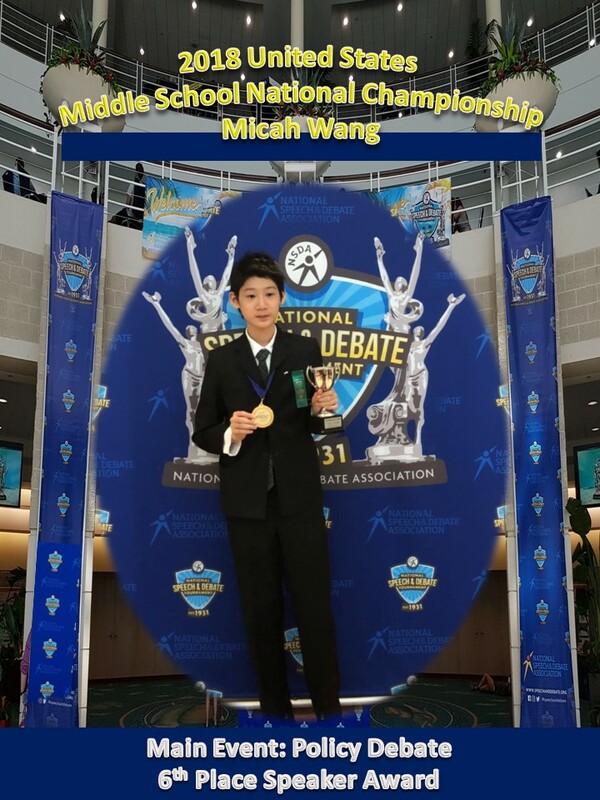 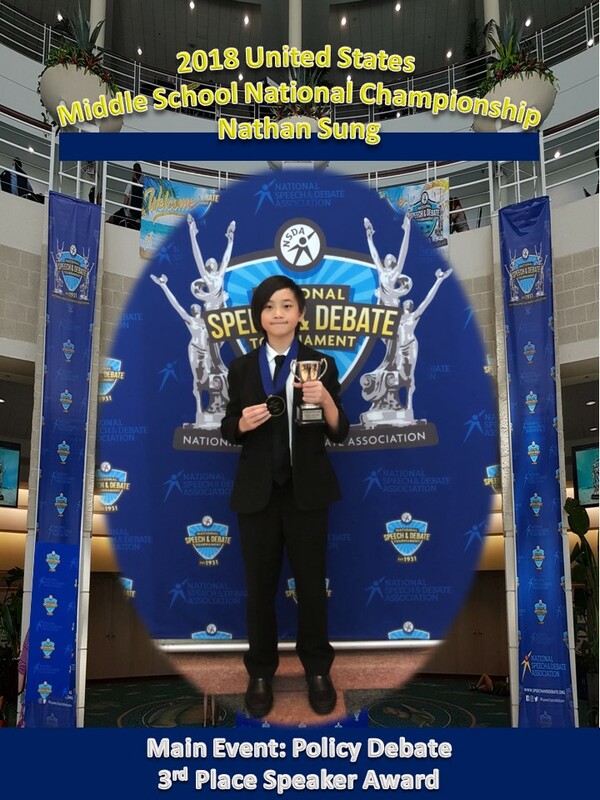 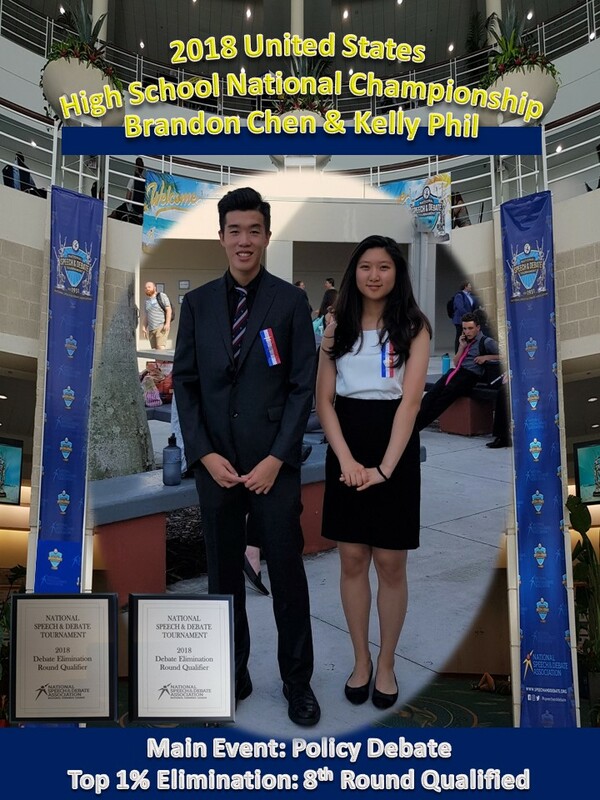 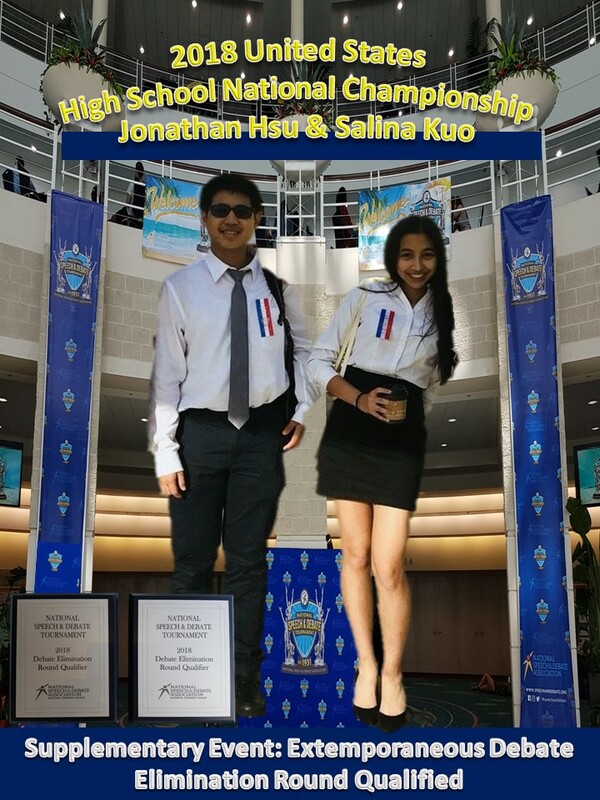 Please congratulate 1) Allen Huang, 2) Brian Hsiao, 3) Jonathan Lin, 4) Jennifer Chiang, 5) Faye Shih, and 6) Jennifer Chin for their great achievement at the 2014 National Forensics Championship Tournament held in Overland Park, Kansas, U.S.A. from June 18 -21, 2014! 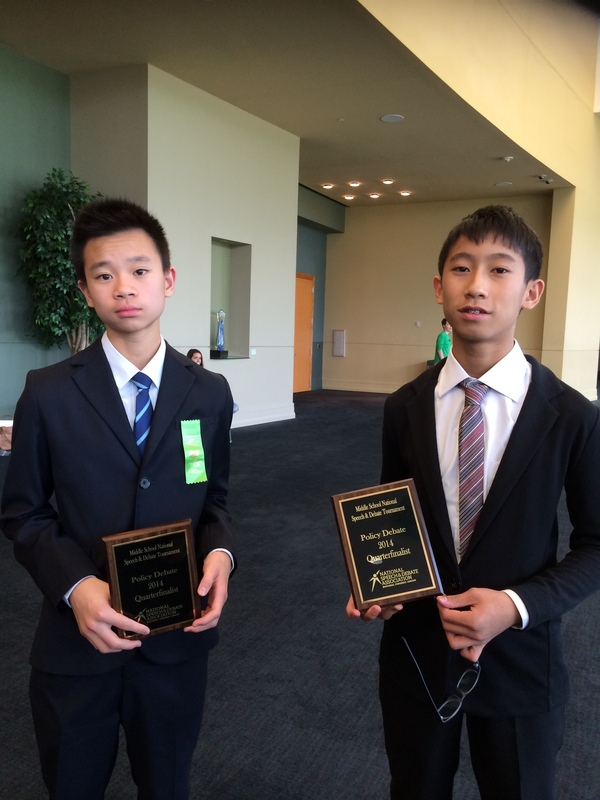 Allen Huang and Brian Hsiao won all 5 rounds in the Preliminary and were the 4th seed! 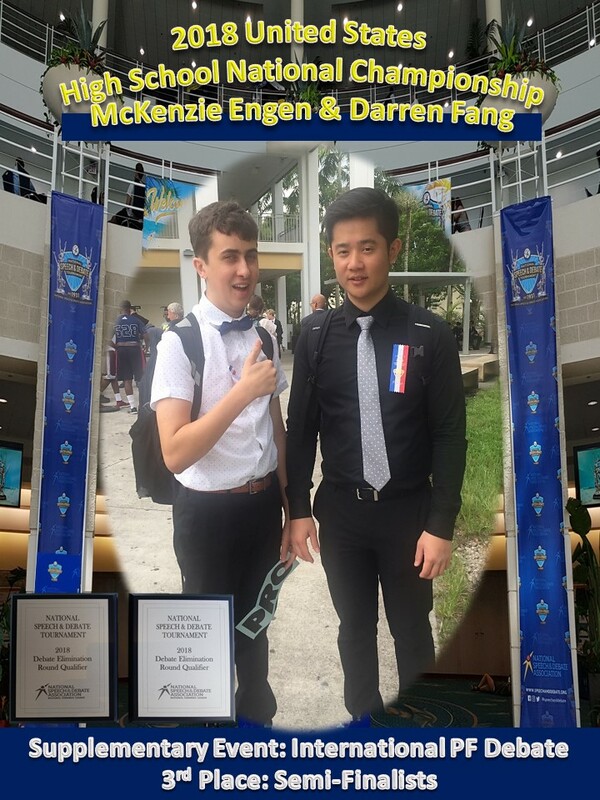 Allen and Brian won the Octo-Finals, but lost in the Quarter Finals. 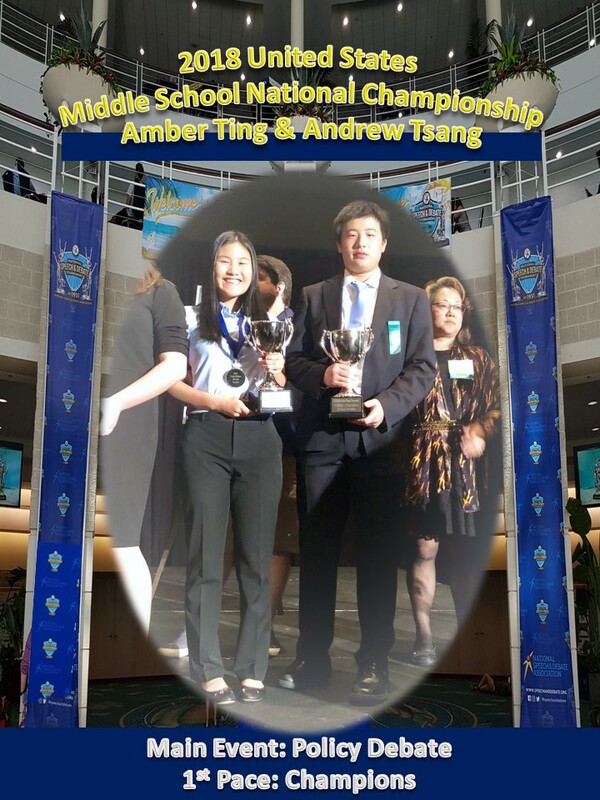 Two Morrison Teams (Faye Shih & Jennifer Chin; Jonathan Lin & Jennifer Chiang) had to debate each other in Octo-Finals, so the higher ranking team (Jonathan and Jennifer) automatically advanced but lost in the Quarter Finals.